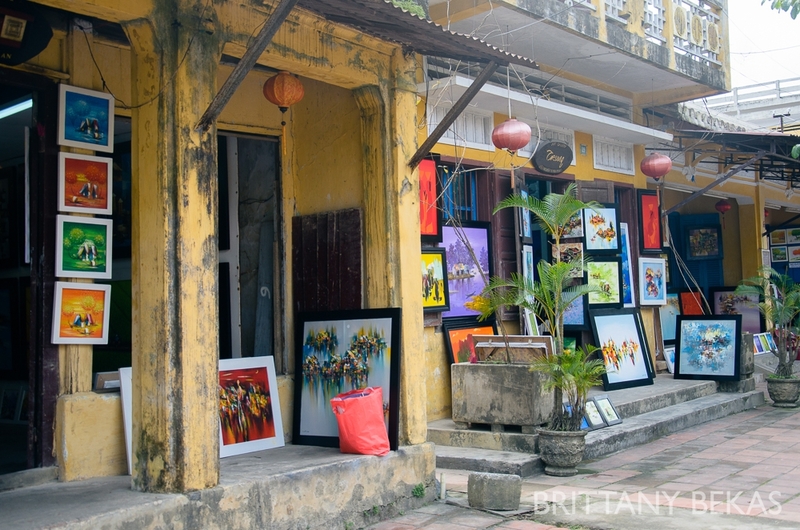 The last city on our tour of Vietnam was Hoi An. 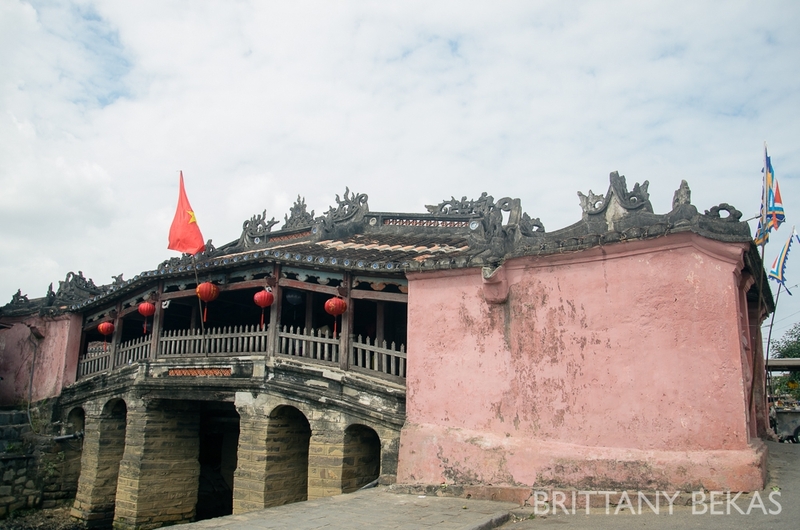 Hoi An was an old trading port town that is quaint, charming and has a lot of Chinese and Japanese influence in terms of the buildings, food and culture. 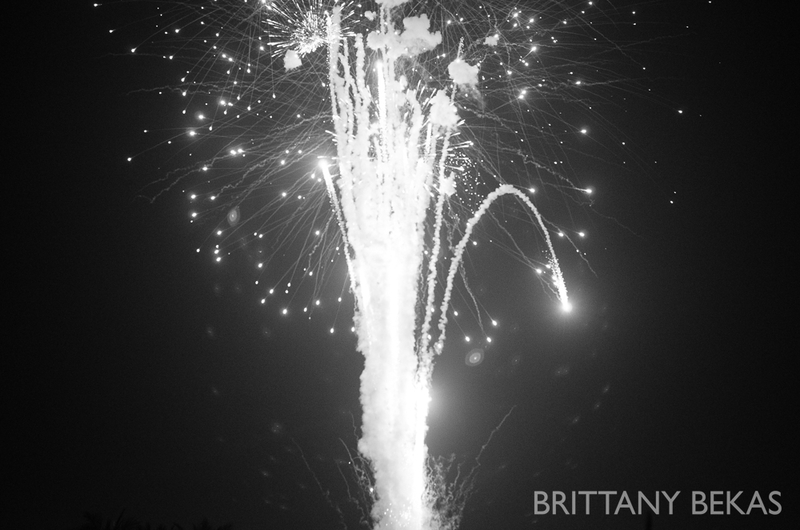 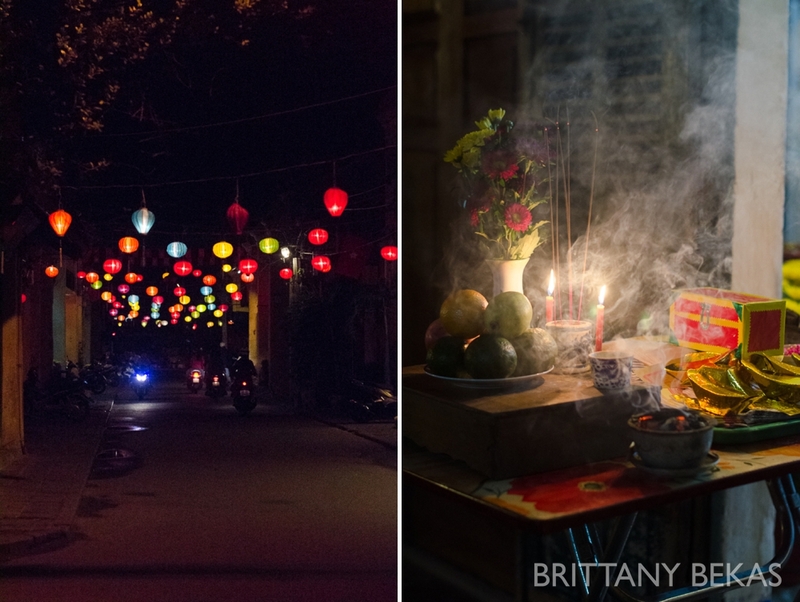 It was the perfect city to end our time in Vietnam especially because we were able to celebrate the lunar New Year called Tet with the locals. 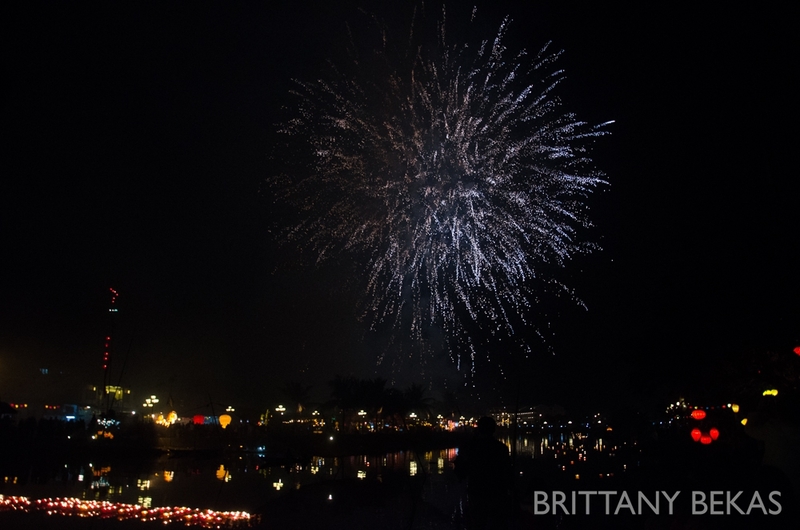 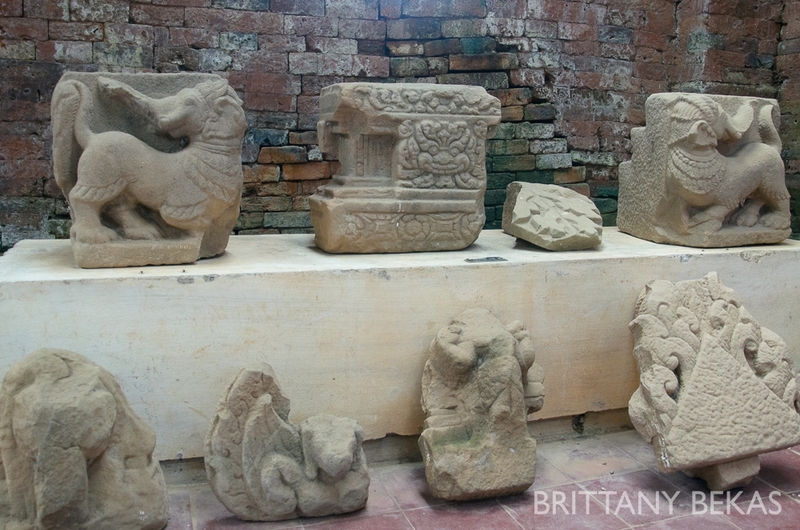 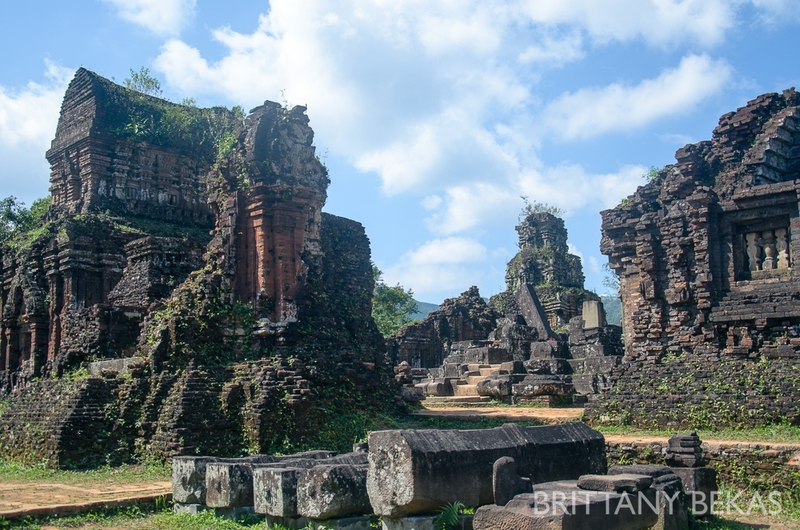 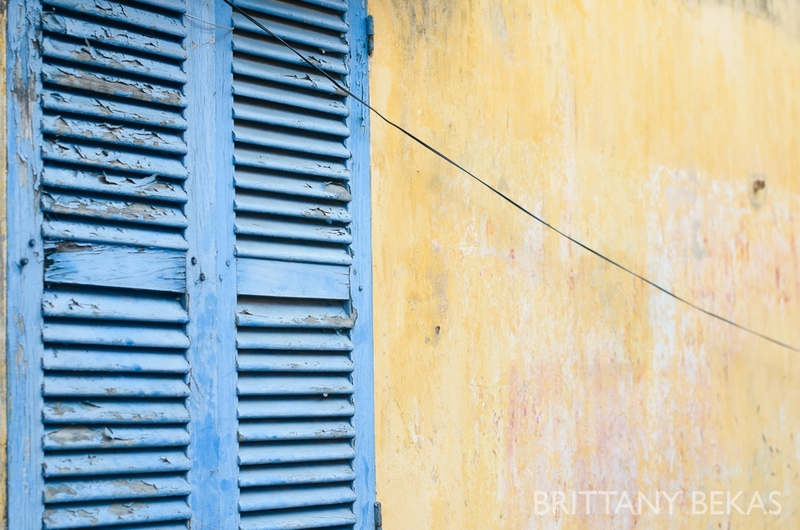 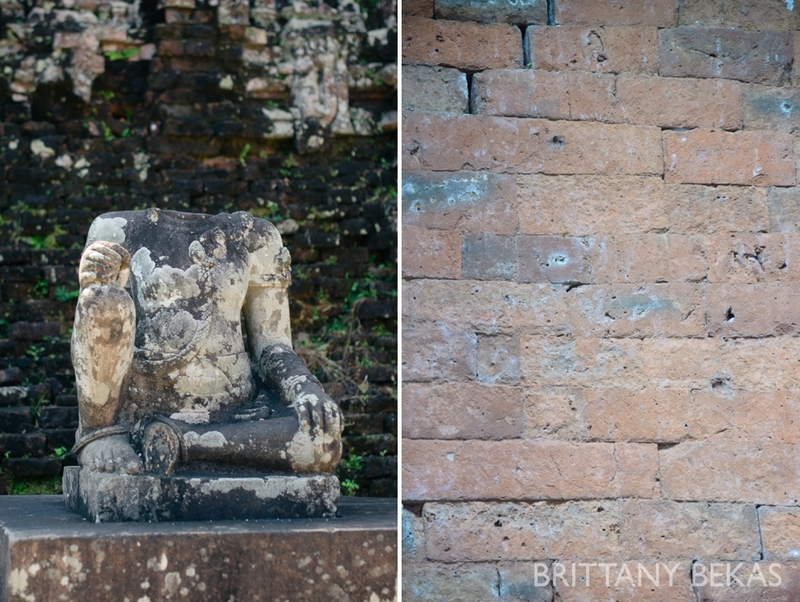 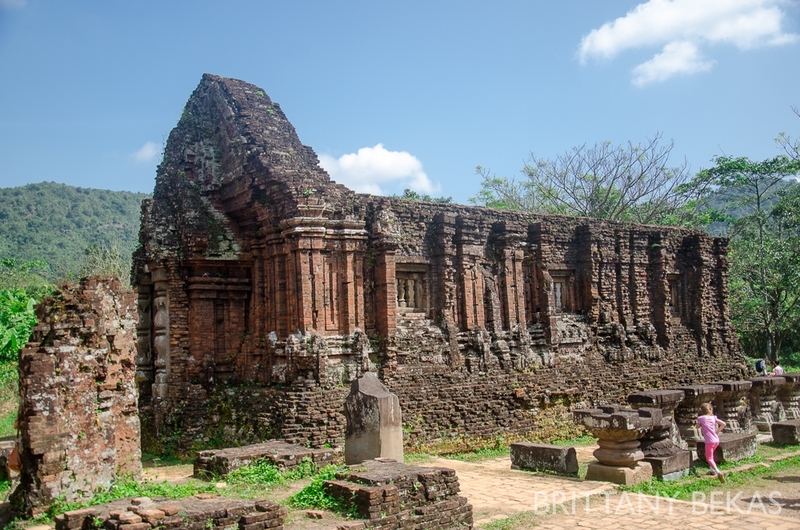 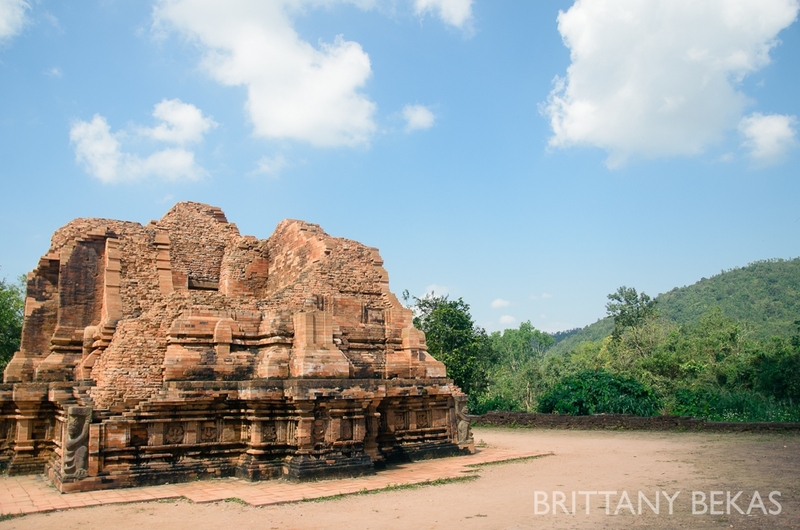 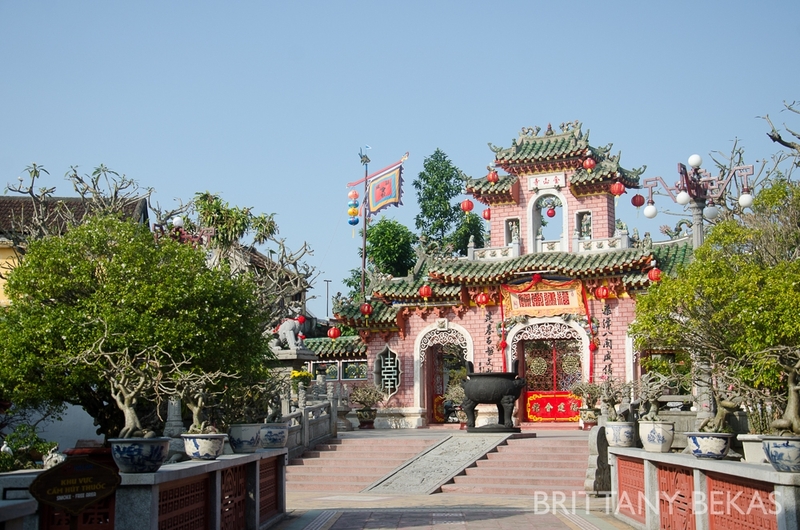 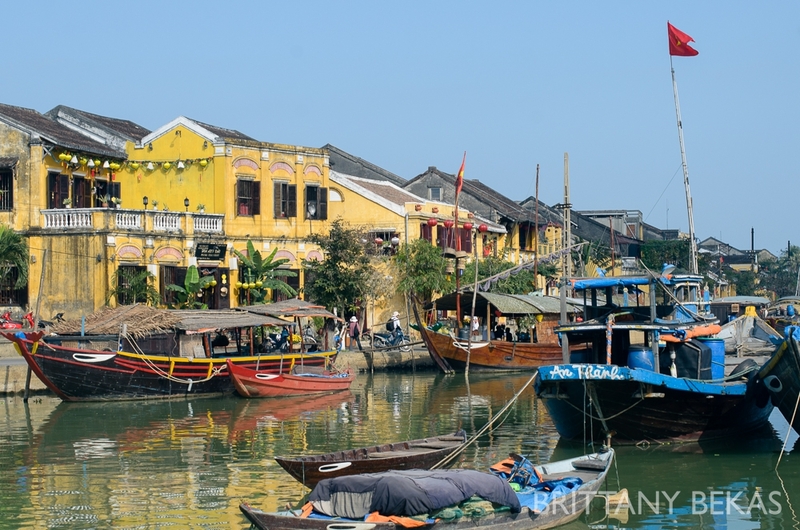 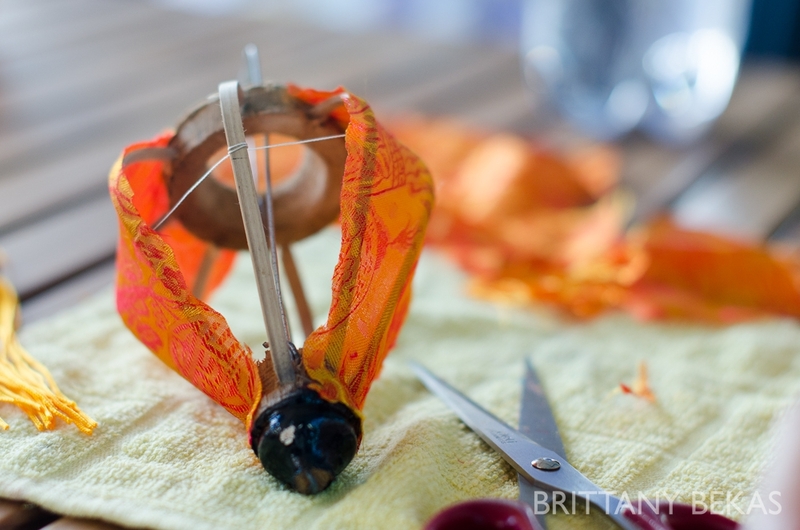 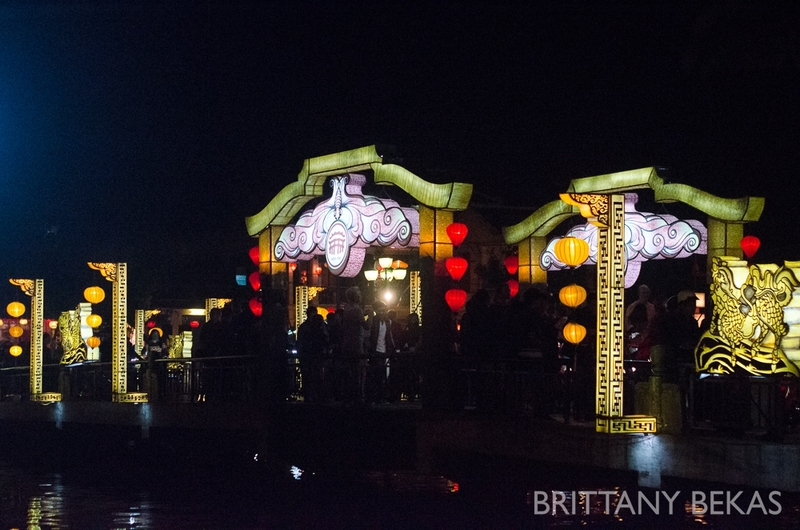 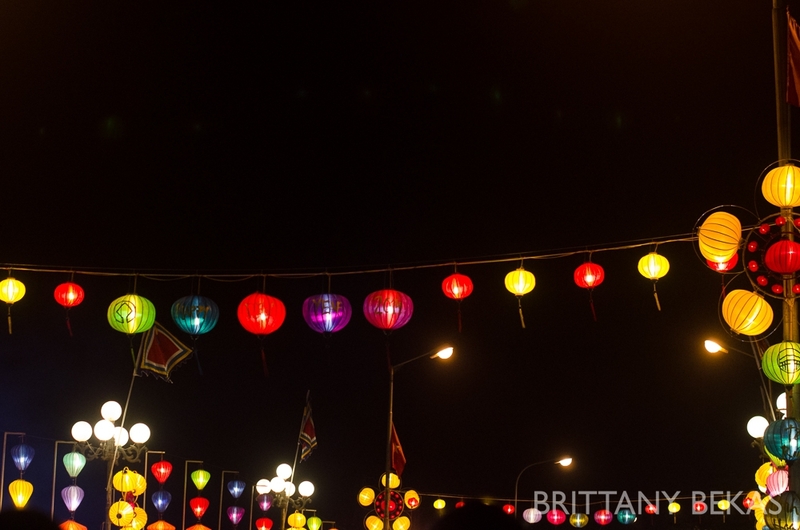 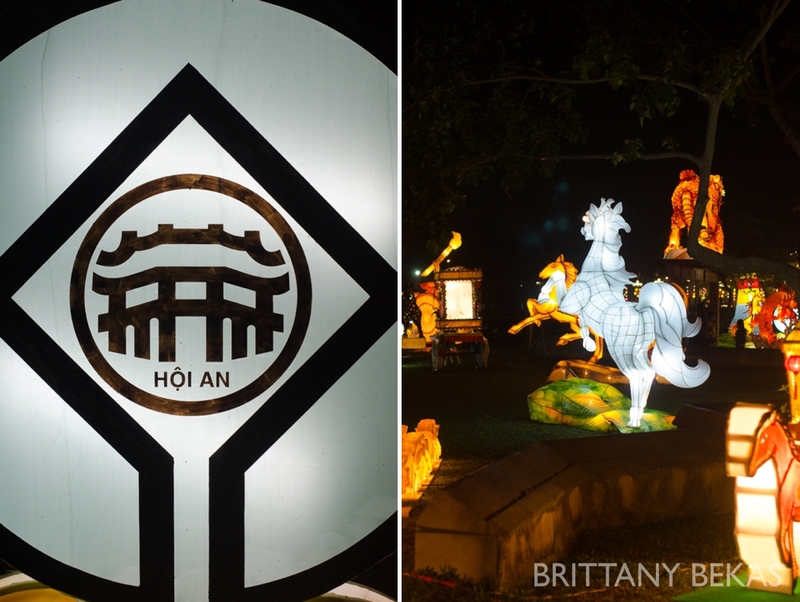 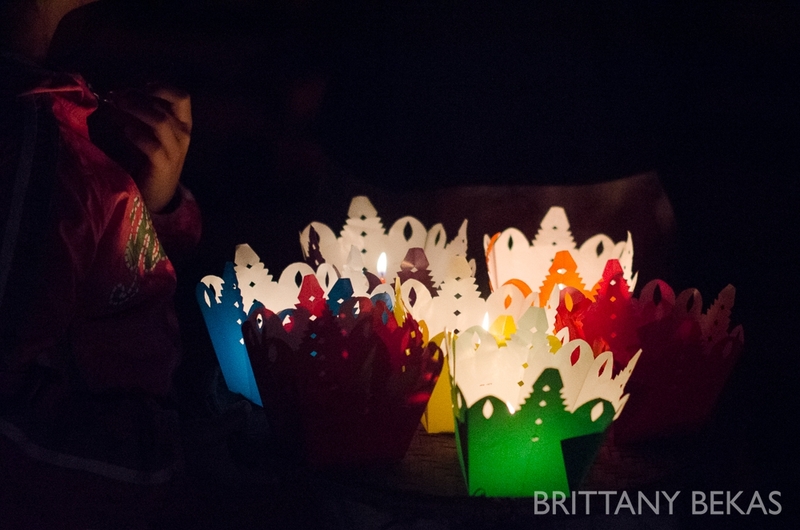 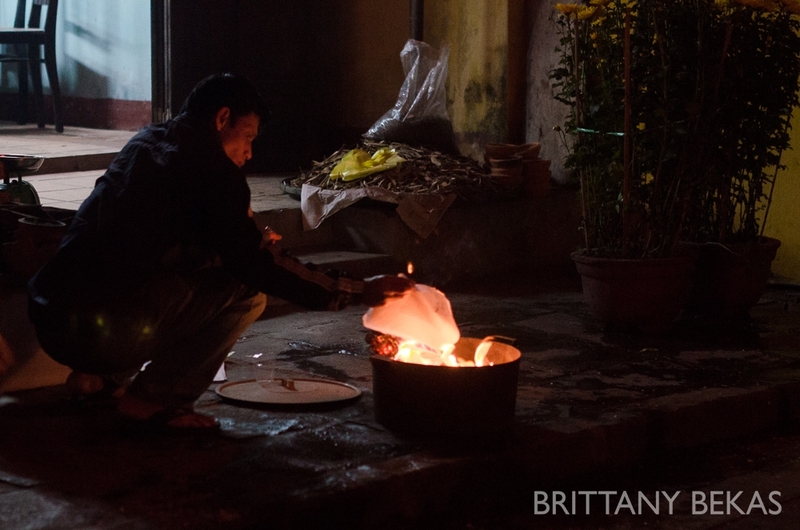 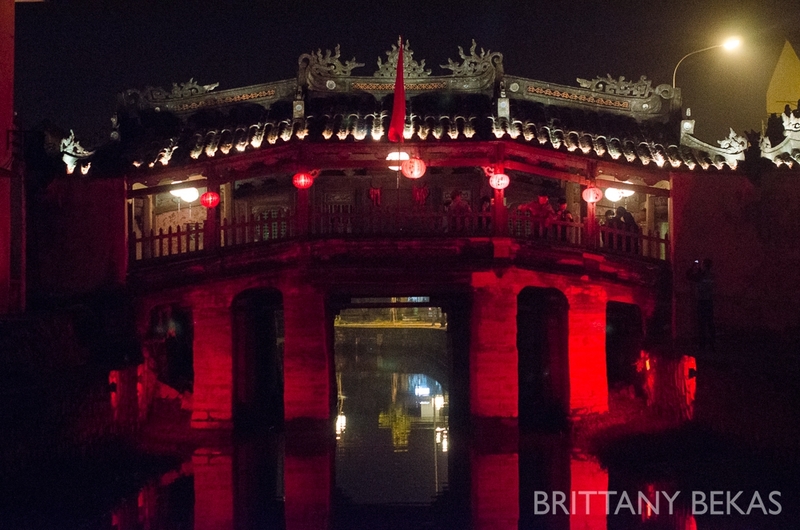 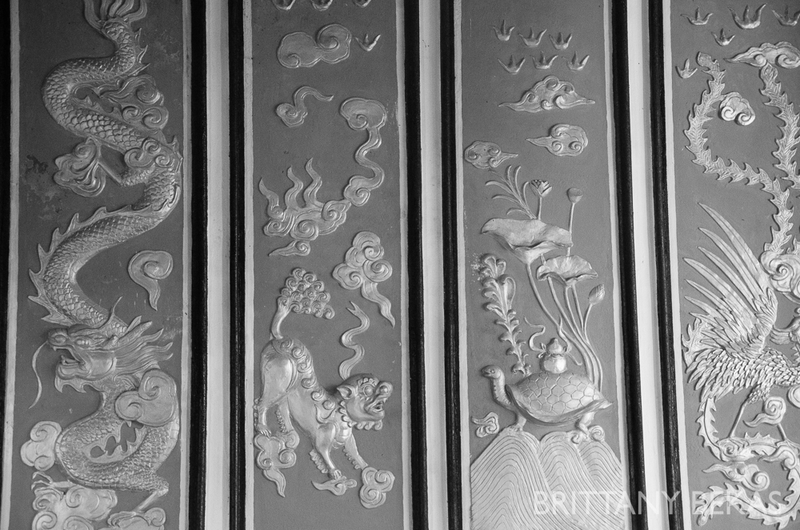 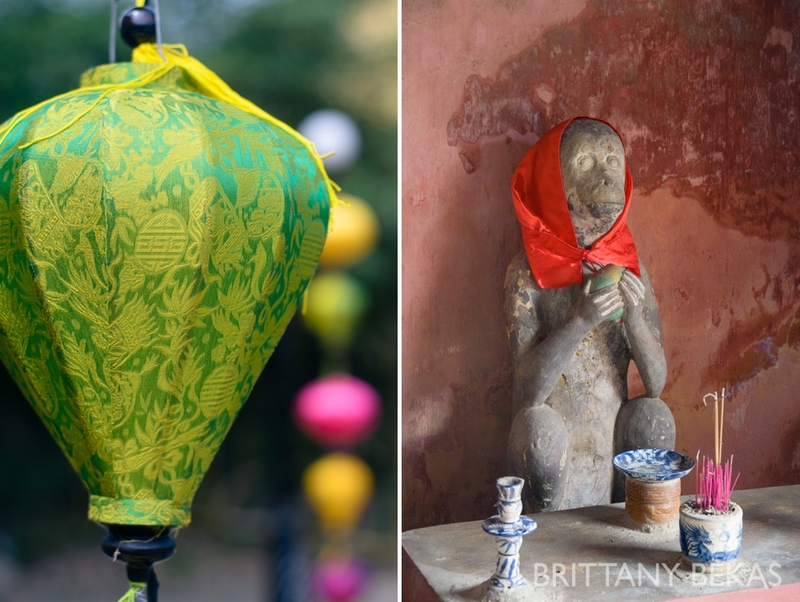 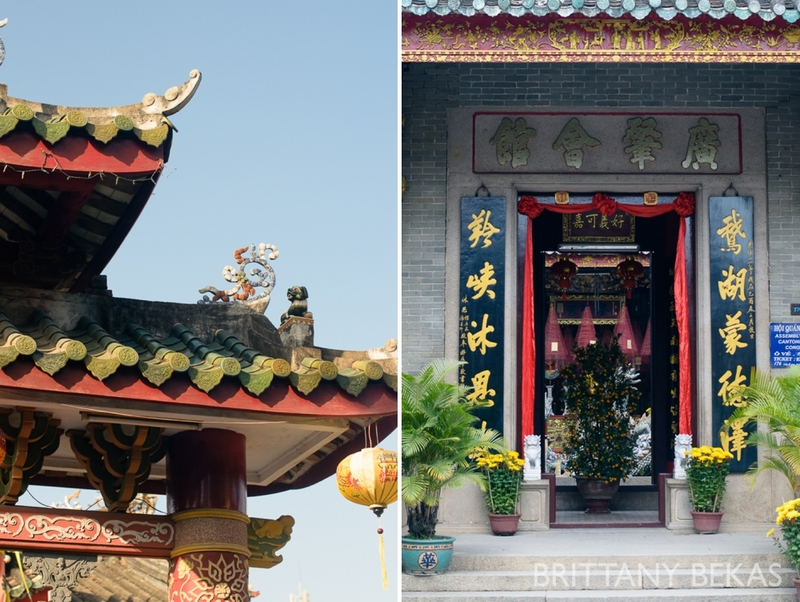 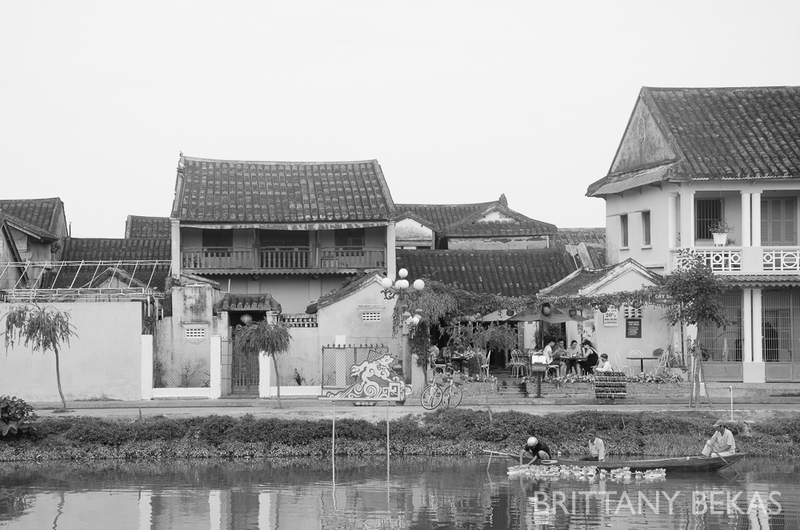 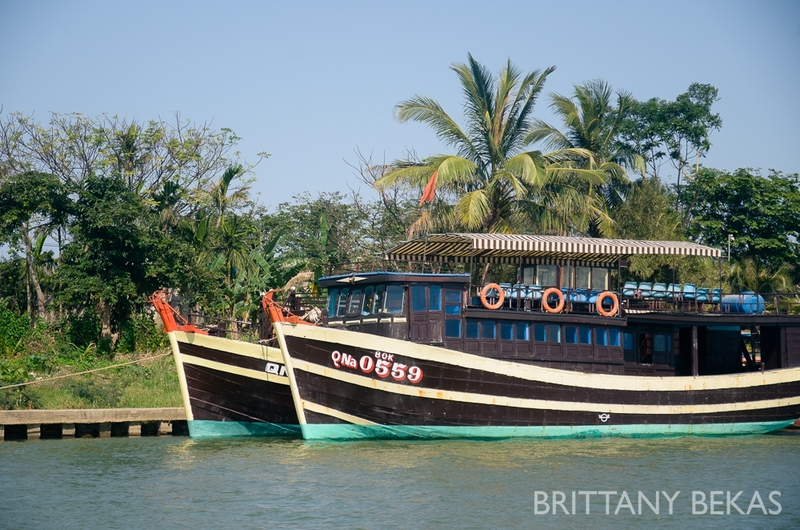 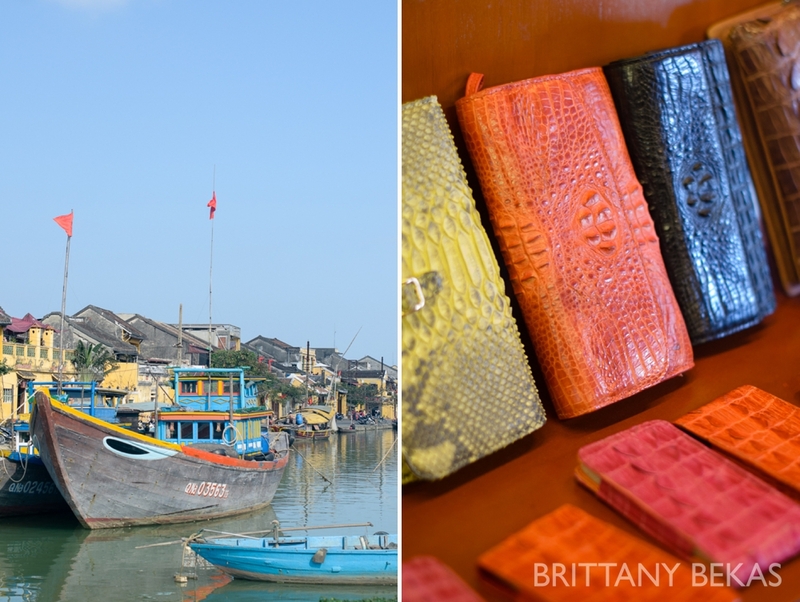 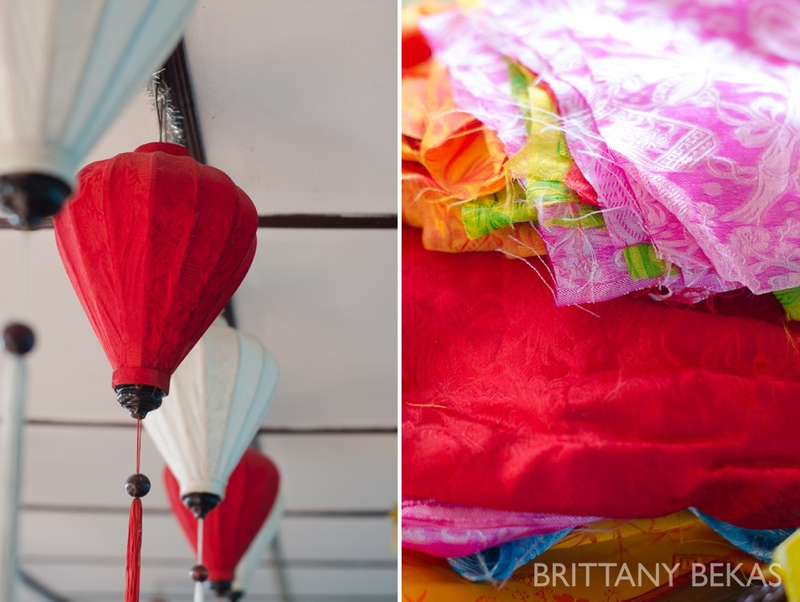 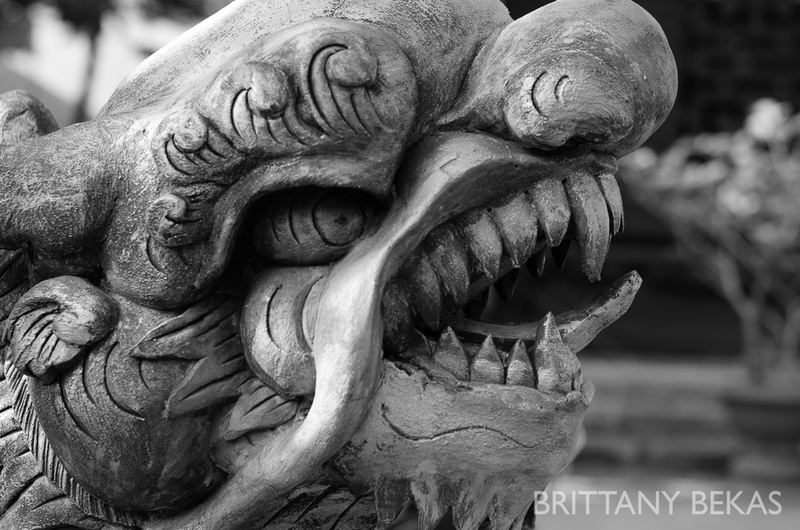 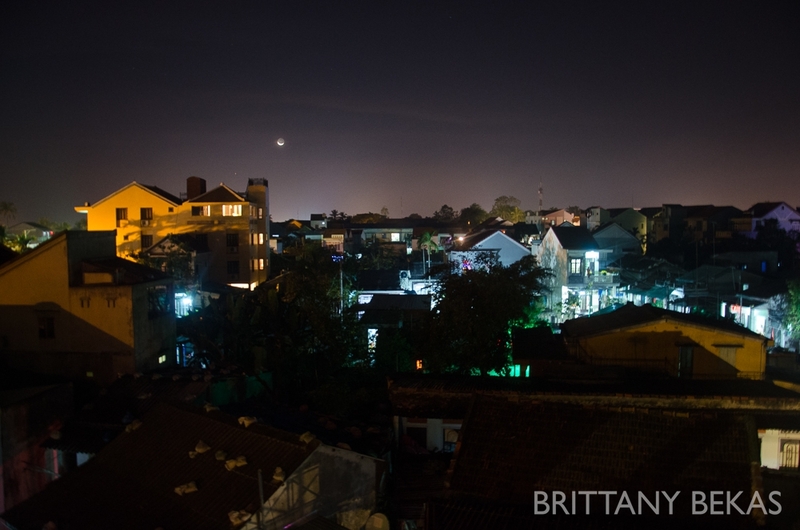 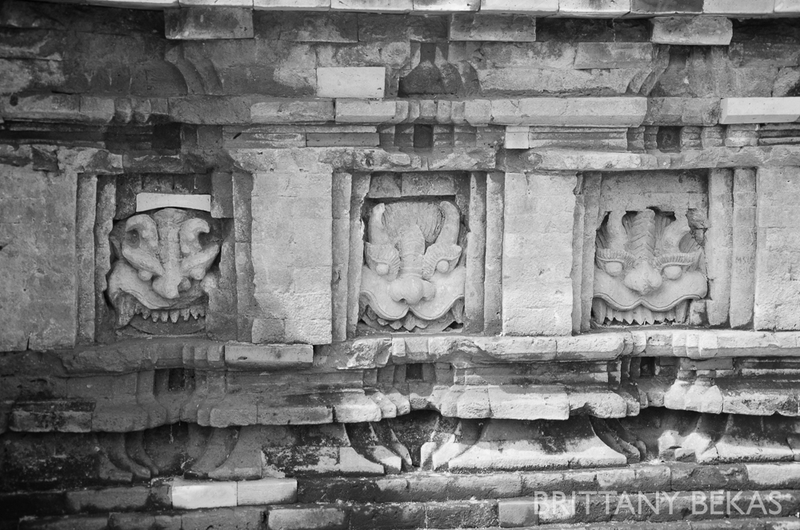 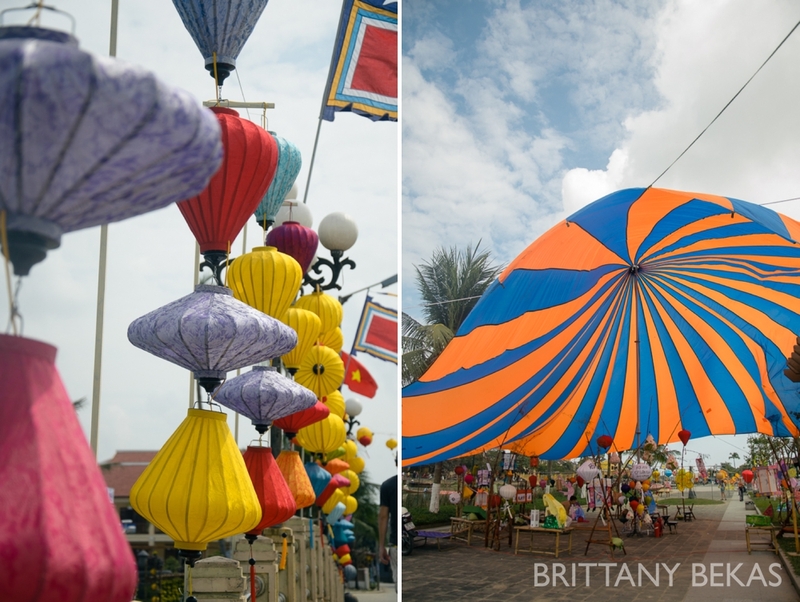 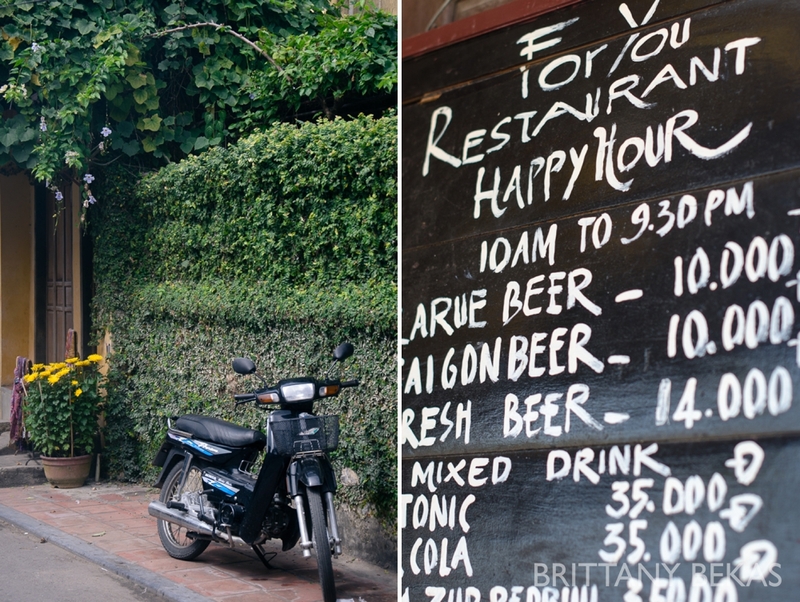 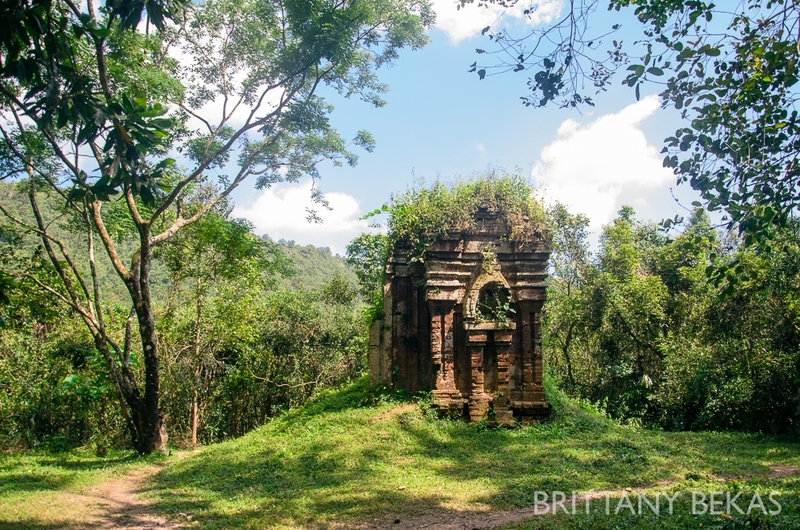 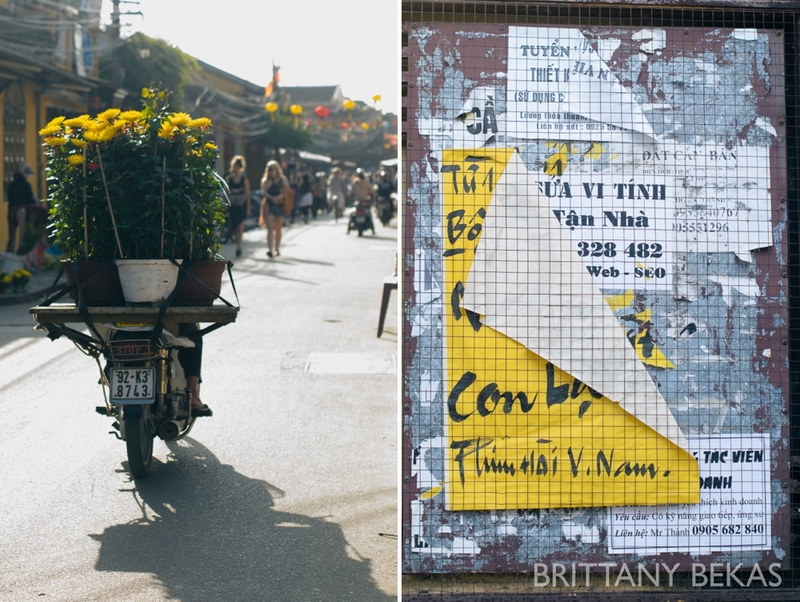 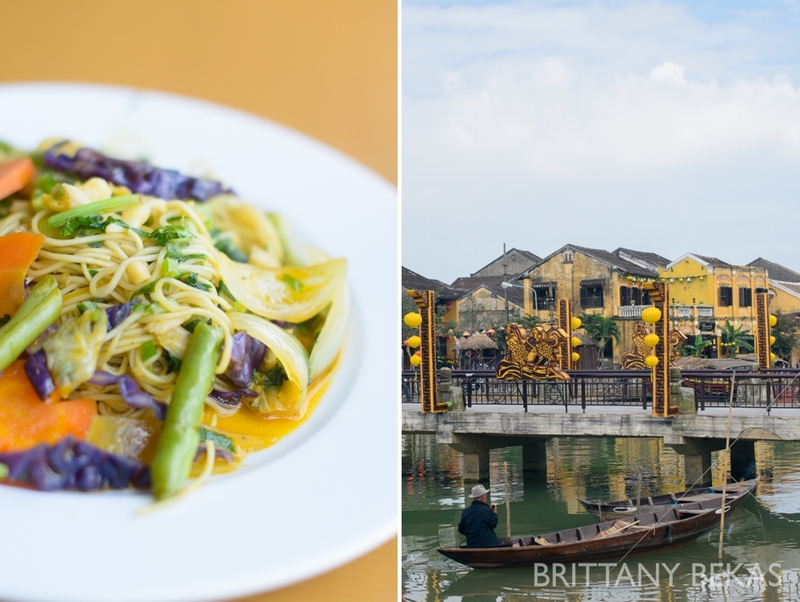 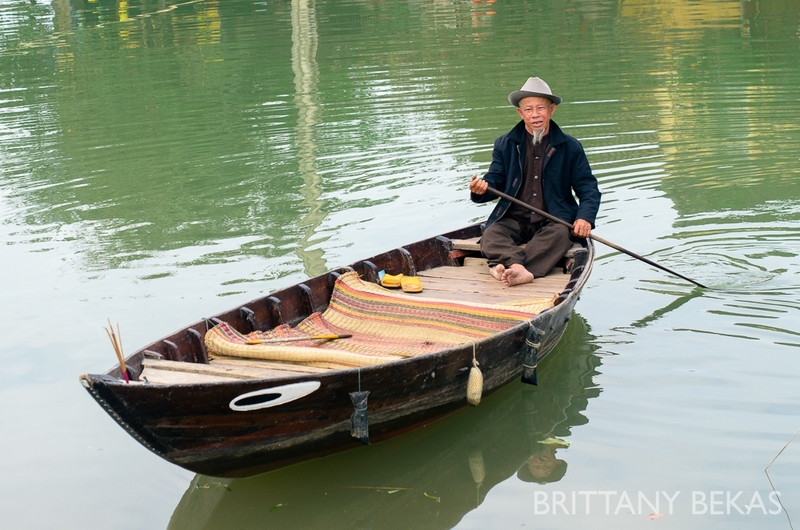 Enjoy a photo tour of Hoi An, Vietnam! 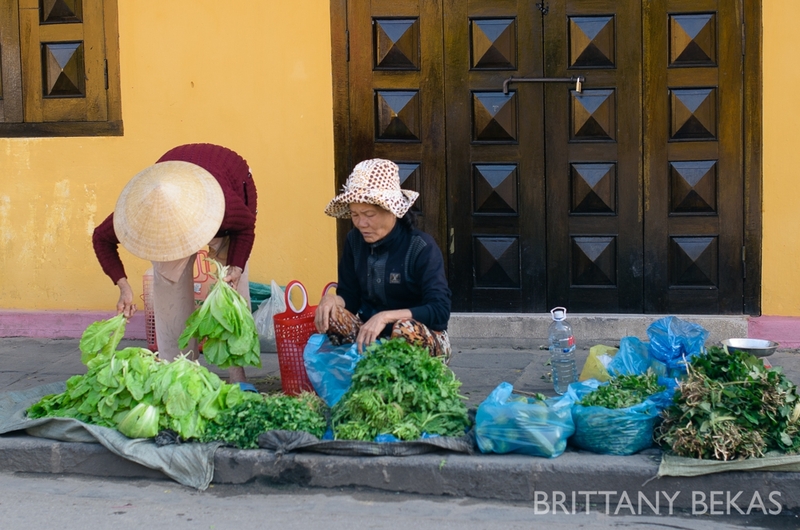 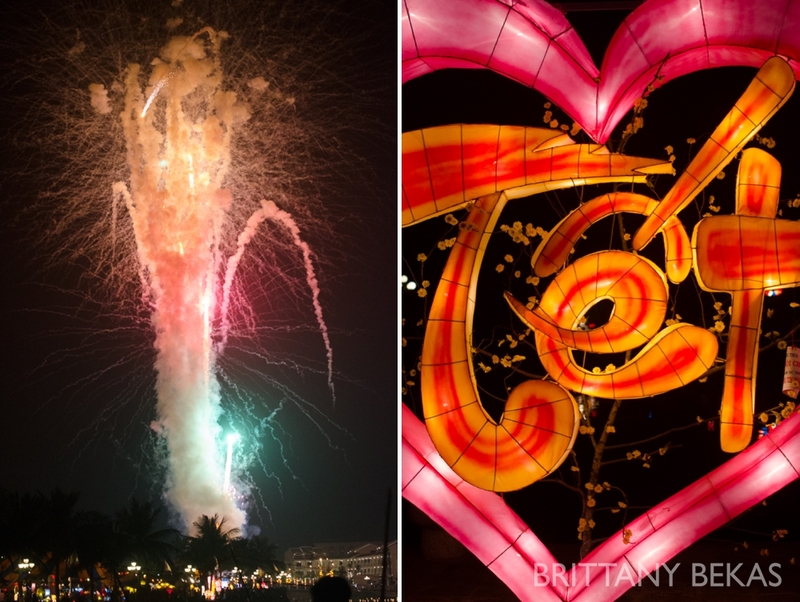 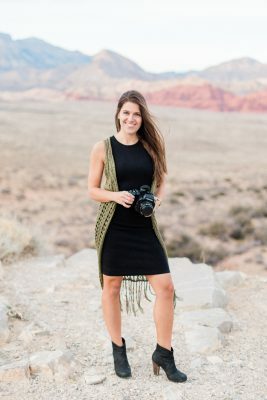 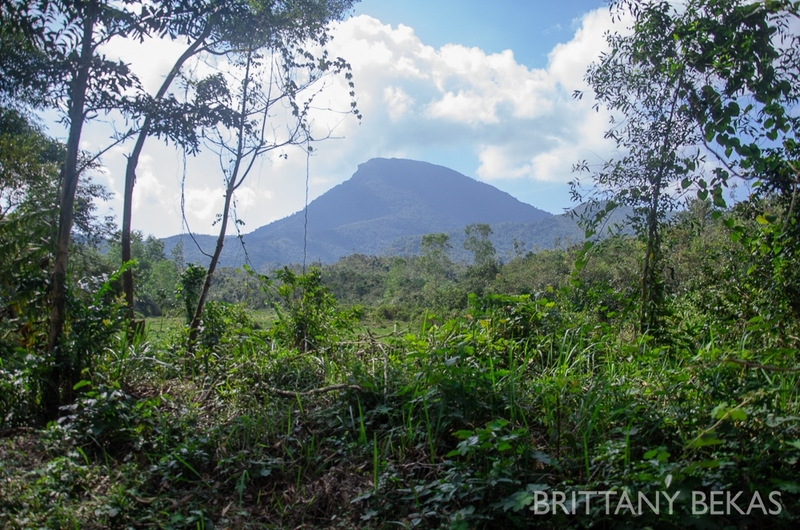 If you want to see more of the gorgeous Vietnam, be sure to check out the photo tour of Nha Trang and Ho Chi Minh City.